With an infectious mix of Reggae, Jazz, Rock and of course Jamaican and 2 Tone Ska, Battle-Ska has taken the NZ music scene by storm. 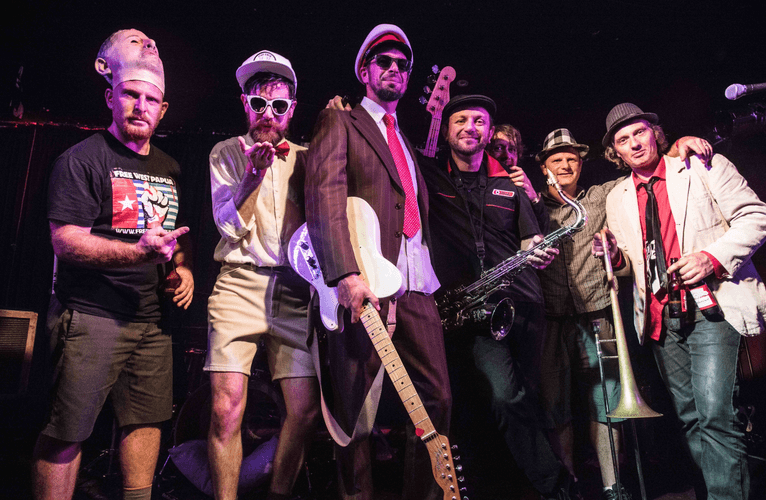 Comprised of some of Wellington’s finest musicians, they have been working overtime, skankin it on dance floors up and down the country, reestablishing the popularity of Ska music in New Zealand with vengeance, one rude boy and girl at a time. With the bands live shows promising high energy performances and a truly original sound, they are one act not to be missed. $10 on the door goes straight to the band.